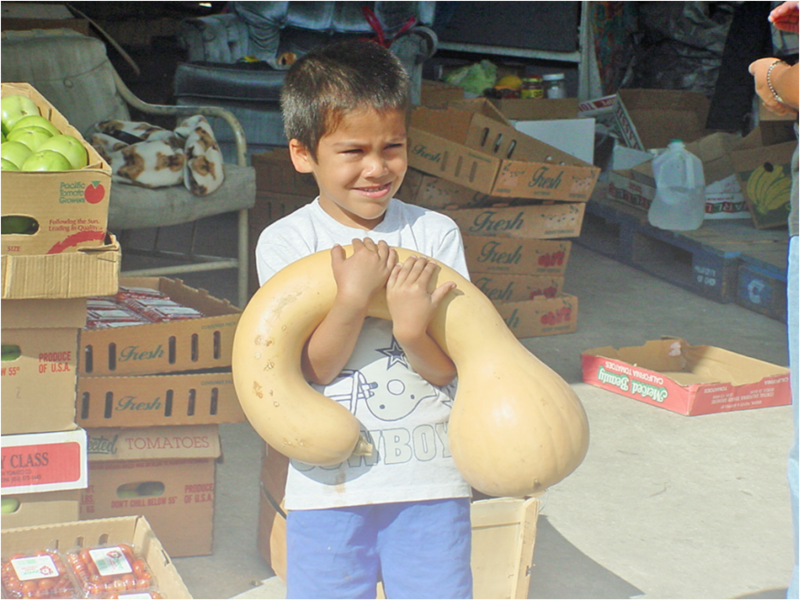 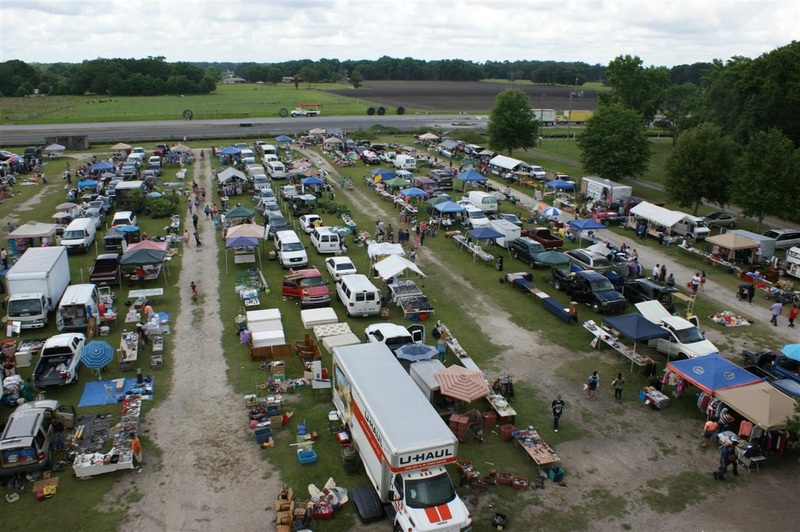 Flea Market Is Open On Wednesday Only ! 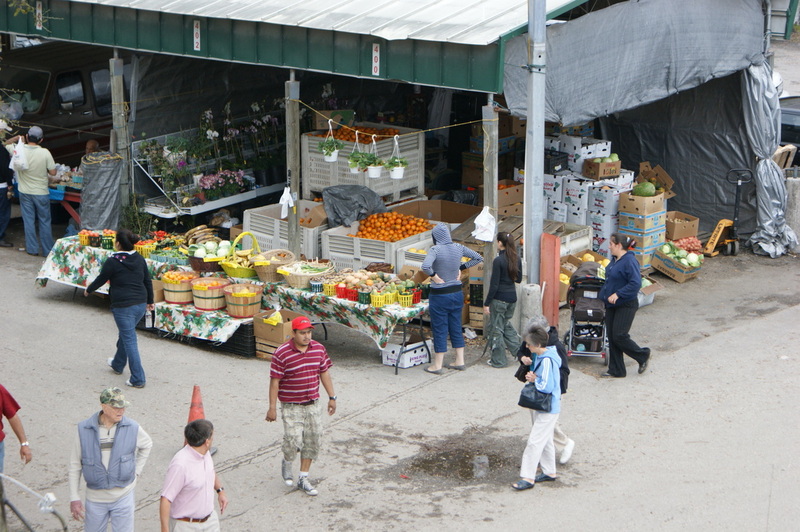 The upper right corner is the entrance of the market. 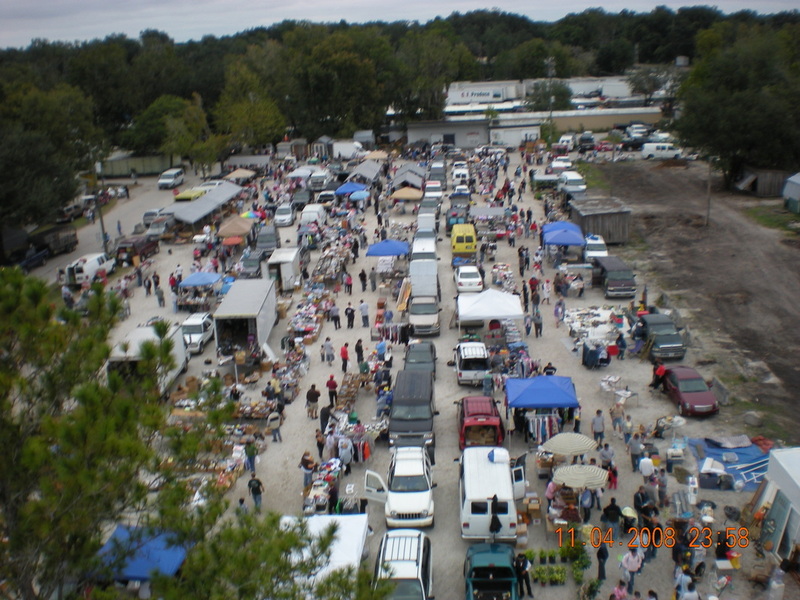 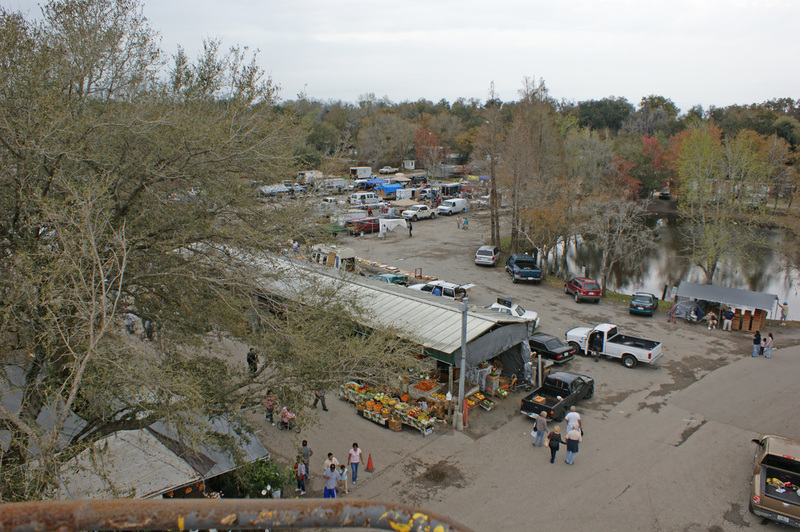 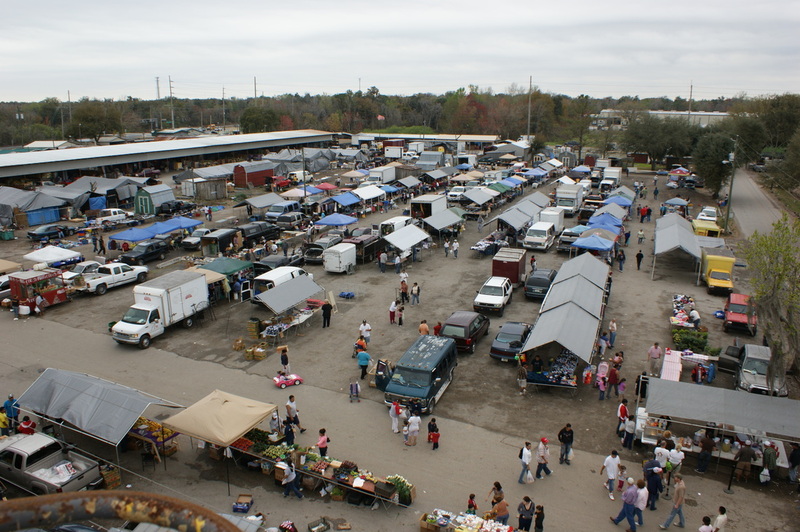 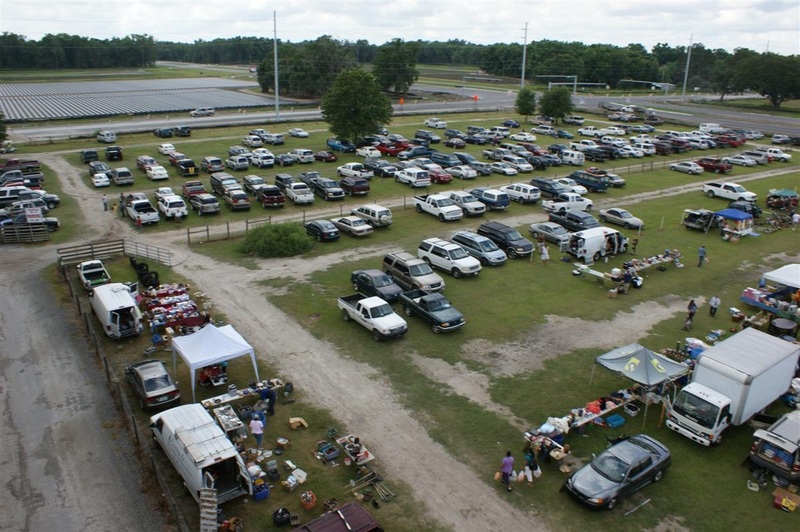 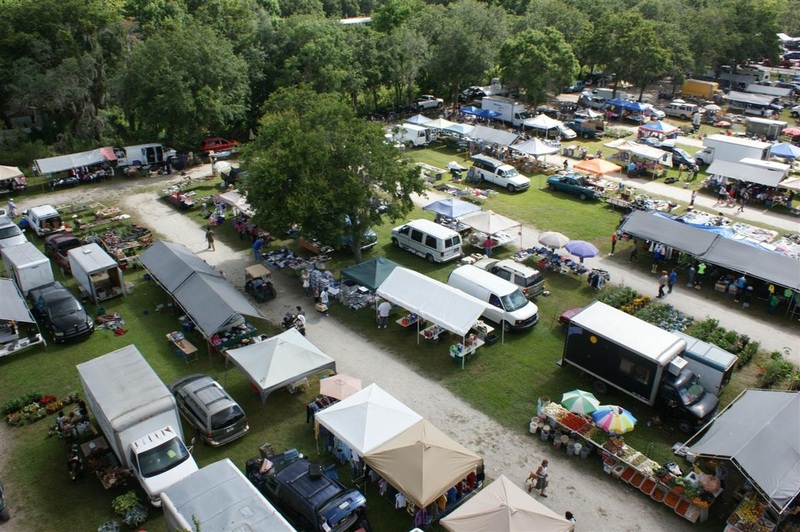 This is a view of a small part of the middle of the Northern side of the Flea Market.